Recently I found a note on my Facebook page from Christina Scheffer in Sweden, a descendant of the real Peter Schoeffer of Gernsheim. The printer’s great-great-grandson Johannes, it turns out, made his way to Sweden in 1642 at the request of Queen Kristina, bringing with him “a wealth of books, well needed to build the library at Uppsala University.” I consider it a fitting tribute to his ancestor Peter that this educated man became a professor of “eloquence and government” thereafter. 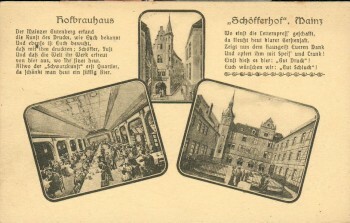 The Mainz printer Peter Schoeffer’s wife Christina, it appears, lent her name down the nine Swedish generations to the current holder of the name—as did his grandson Ivo, who carried on Peter’s print shop in Mainz. The legacy of this man is interesting: it touches on one of the most contentious questions in printing history. 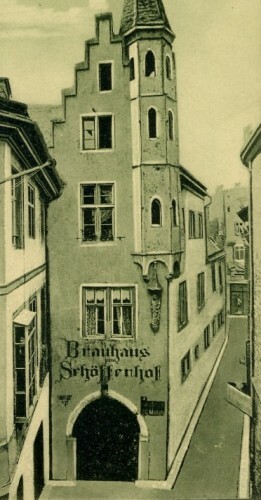 His son Johannes continued Peter’s print shop when his father died in 1503, and slowly but surely, tarnished Peter Schoeffer’s name by claiming the invention for Fust and Schoeffer alone. 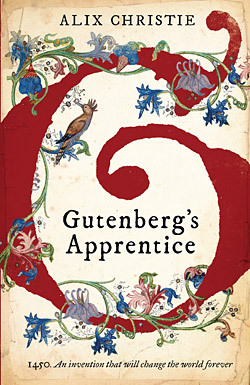 By the time that lie was put to rest in the 18th century, the damage to Gutenberg’s collaborators was done. I can’t but help believe that Peter Schoeffer would have been appalled at his son’s falsification. 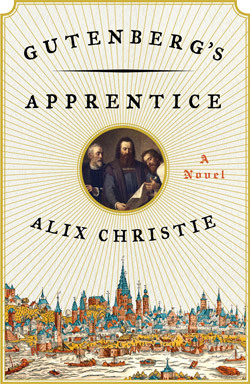 My novel tries to do justice to all three men, whom their contemporaries referred to as the “Holy Trinity” of printing. 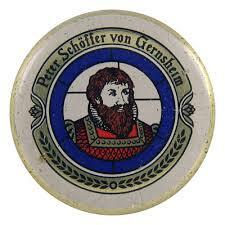 But of course, I’m partial to Peter (even if I adopt the English form of Schoeffer over Schöffer). After all, he was the artist of the three—and beyond his incomparable typographic legacy, and all those Swedish and German descendants, he left another enduring bequest. 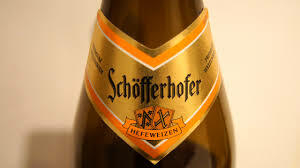 Raise a toast: it’s Schöfferhoffer beer, originally brewed in the Schöfferhof printing works in Mainz. Proof that from printing, all good things flow. Thanks for your article. I’m doing some research on PS as I’ve just purchased a book pub. by him in 1476. Apart from the 2 page dedication to the Pope, (which I assume was removed after most of the German States broke away from the corrupt church in Rome) the book is complete and has his colophon at the end. This was the first to be used by anyone! Hi Ross, which of Peter Schoeffer’s books did you buy?